Amazon India has announced reaching an important benchmark of two lakh sellers in just four years of operations in India. Amazon which has been working extensively to launch services that meet different business requirements of sellers helps the business scale greater heights. "We are very excited and humbled to reach the important milestone of two lakh sellers on the Amazon India marketplace in just four years of our operations in India," said Director and GM Seller Services, Amazon India, Gopal Pillai. Adding to this Gopal said that the company has been laser focused in ambitious vision of transforming the way India sells, and evolving a conducive environment for anyone with an intent to sell to do so locally, nationally, and globally. Amazon has till now introduced Indian sellers to the globally successful offerings for sellers like Fulfillment by Amazon. Right from introducing low cost fulfillment channels through innovations like Easy Ship and Seller Flex to customizing existing ecosystems to introduce SPN and ATES to build online capabilities of the new digital entrepreneurs to undertaking relevant awareness programs like Chai Cart and Tatkal, Amazon has constantly worked towards helping sellers chart their growth. "Our teams have done an admirable job focusing on our core seller experience, seller enablement and seller success. The fast paced adoption of our marketplace by sellers speaks volumes of their trust in us to help them grow and succeed," added Gopal. 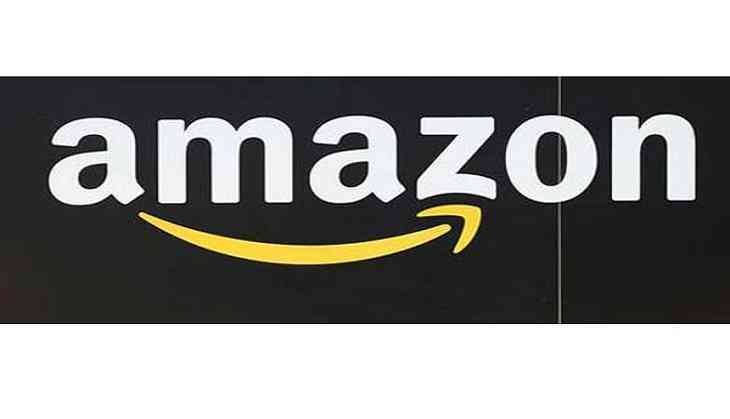 Earlier Amazon had launched a Special Lending Program for sellers last year that enables them to easily access secured and unsecured loans between five lakh rupees to two crore from their partners Capital First and YES Bank. Its Global Selling Program launched in India in May 2015 has over 20,000 sellers today selling their 'Made in India' products on Amazon's ten global marketplaces to millions of active worldwide customers.